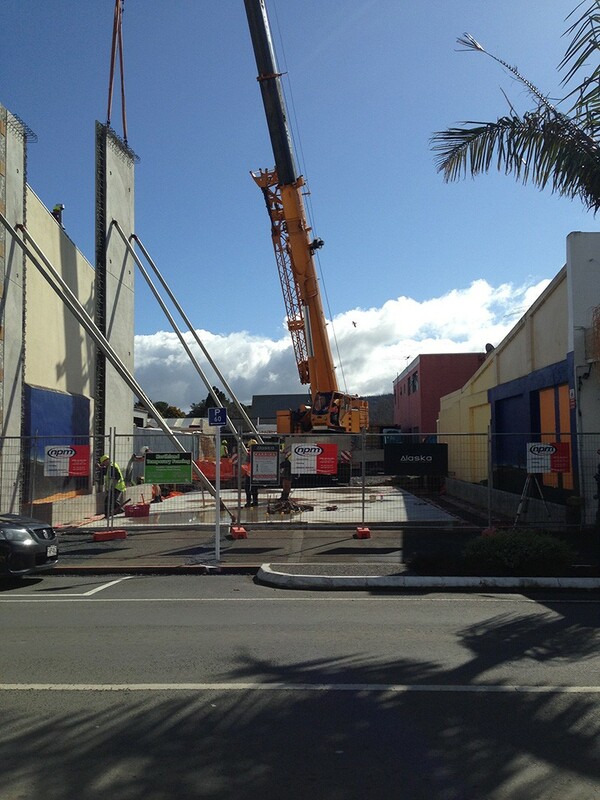 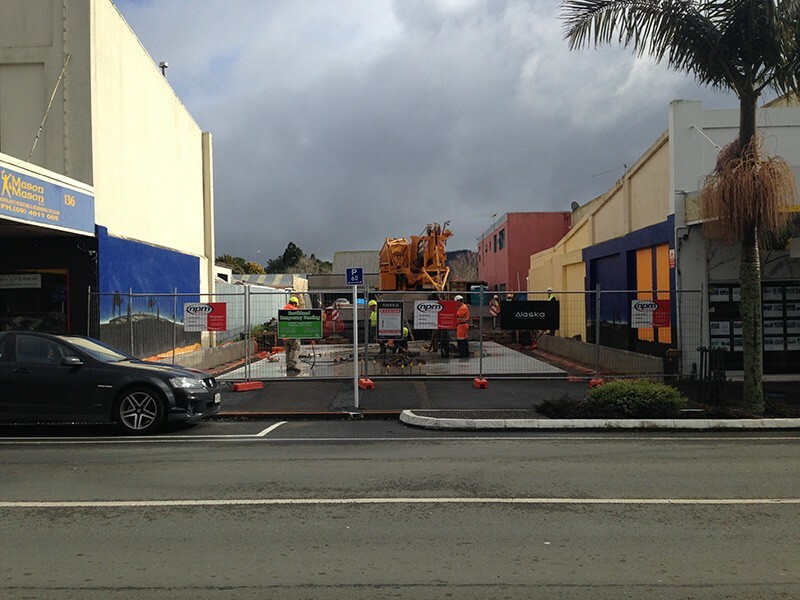 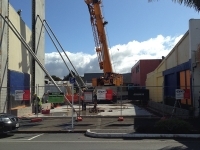 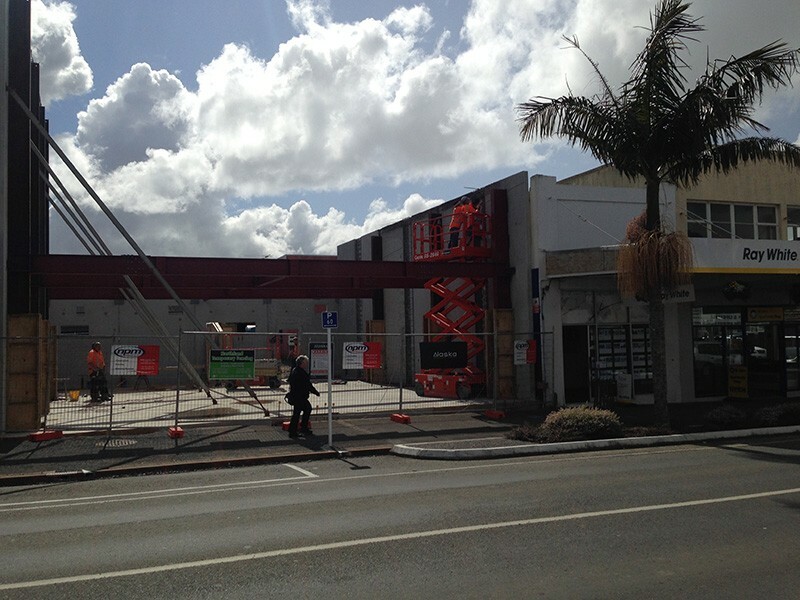 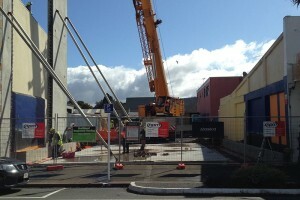 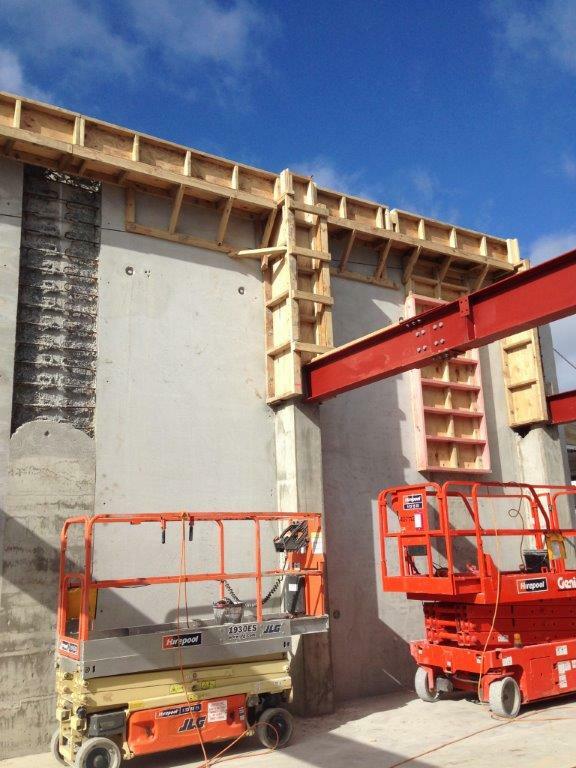 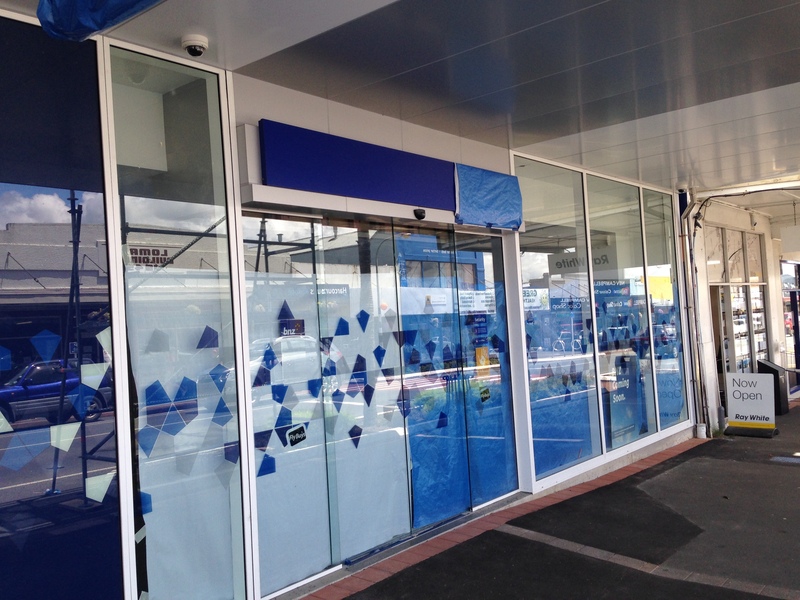 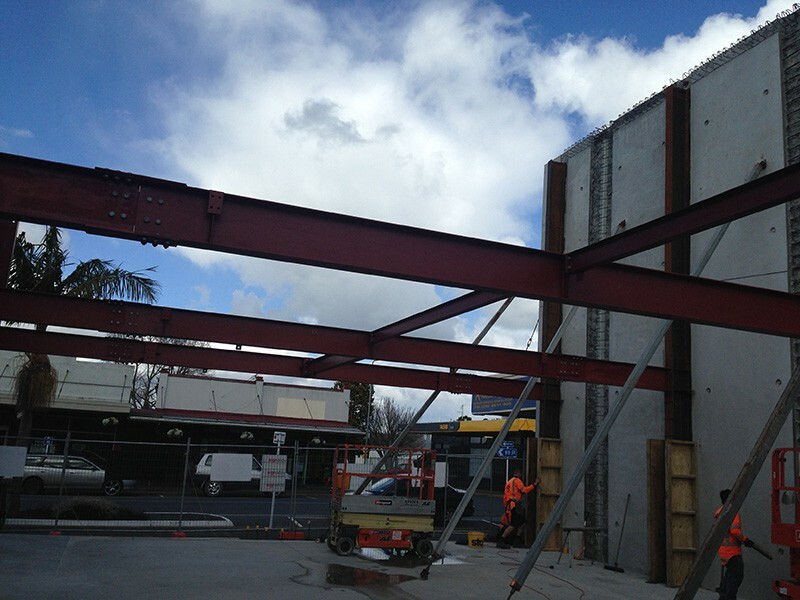 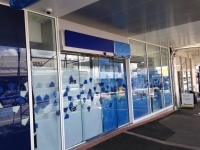 In July 2015, construction commenced on the new BNZ Bank building in Kaikohe. 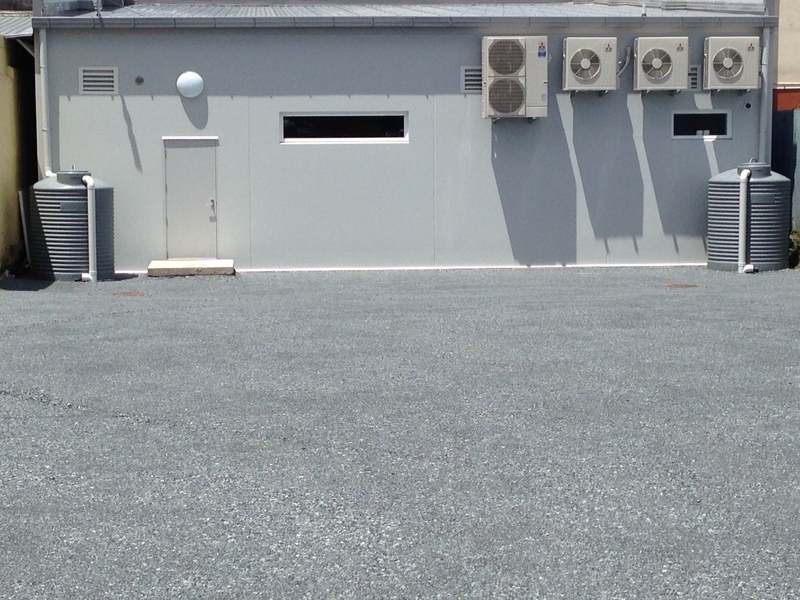 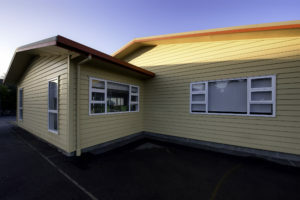 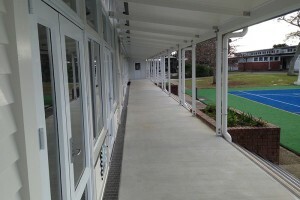 NPM Construction won the tender to complete the works as head contractor. 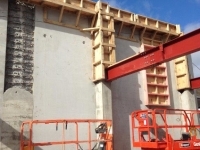 The construction & management of this projects includes site excavation, foundations & flooring work, fabrication & standing of concrete panels, structural steel work and finishing works. 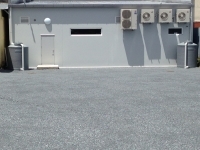 The project was completed in December 2015 with all parties extremely happy with the outcome.